Imam Shirazi World Foundation strongly condemns the violent crackdowns against peaceful protestors in France, calling it a badge of shame in the country’s recent history. According to reports, as many as 409 people have been injured during the protests to high prices of oil in France. These crackdowns against peaceful protestors by a country that leads the world in adherence to the principles of human rights is a powerful blow to the concepts of freedom of speech. 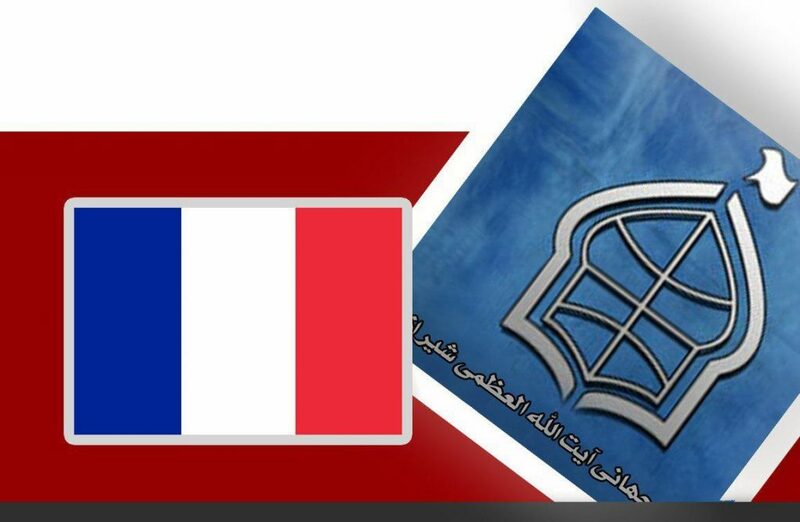 Hereby, the Imam Shirazi World Foundation requests the French government to be vigilant of their moral and legal responsibilities and prosecute the officials who have given the order of these crackdowns. Further, Imam Shirazi Foundation insists that all countries must do their best to protect their economy alongside their democratic principles.